What threatens the fishermen's way of life apart from oil drilling? For countless generations, Lake Malawi has been their lifeblood - providing sustenance and a means to make a living. But fishing communities like this are under threat along the lake shore as overfishing and climate change takes its toll. And now they are facing a new challenge - oil. 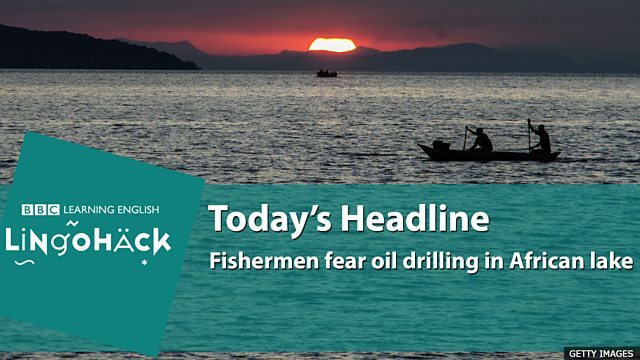 Apart from oil drilling, overfishing and climate change threaten the fishermen's way of life.